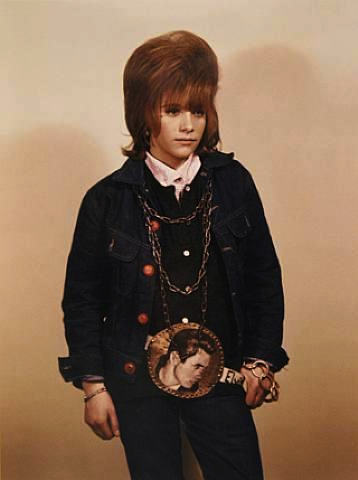 REBEL YOUTH: KARLHEINZ WEINBERGER — CLAFLIN, THAYER & CO.Claflin, Thayer & Co. 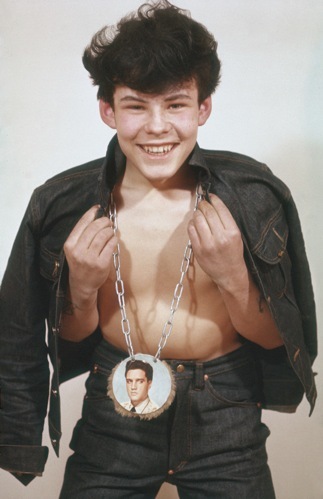 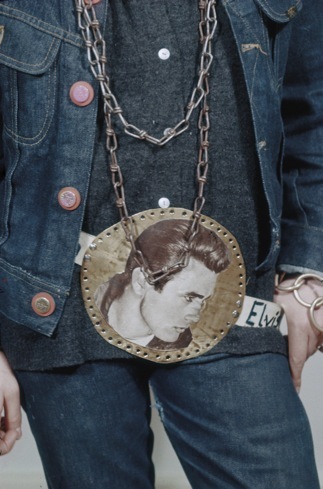 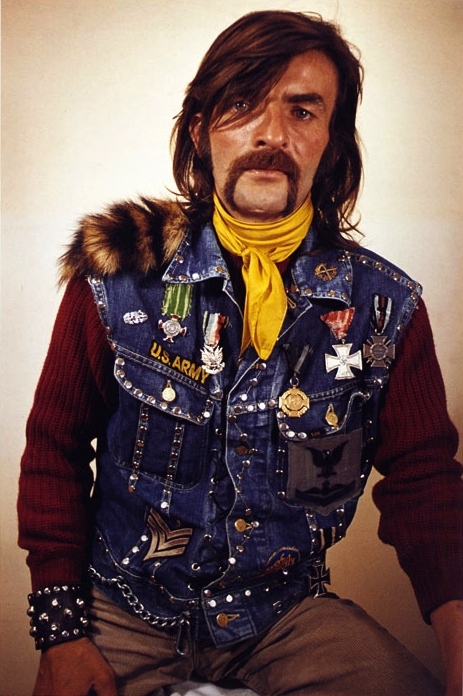 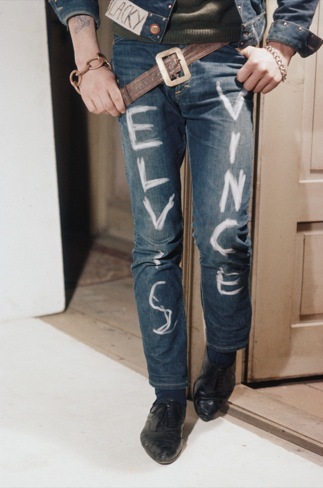 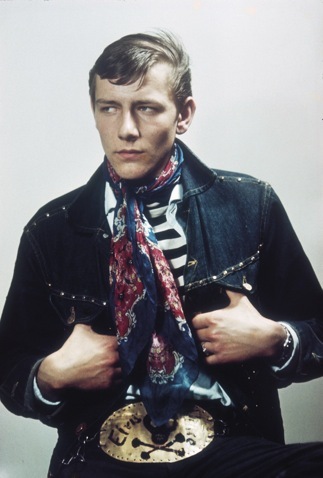 I first read about Karlheinz Weinberger’s photos of Swiss rebel youth in the 60's on The Vintagent, and then from my friend Lori, who forwarded me some images knowing I'd love the homemade accessories and oversized flair. 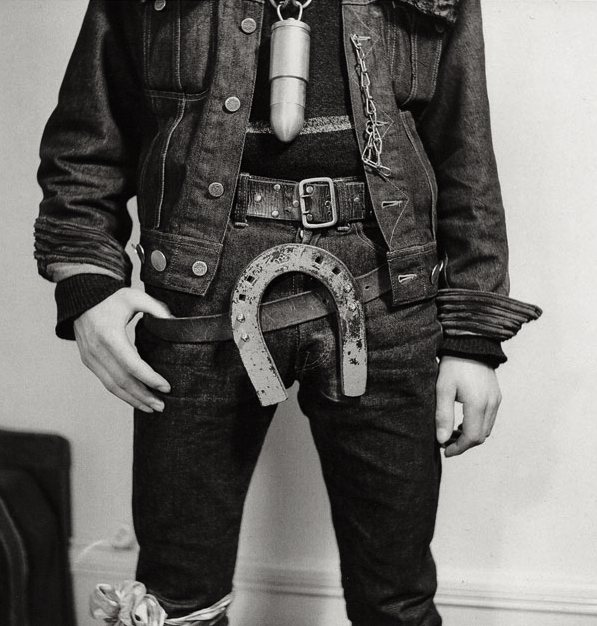 There's no commentary that hasn't been made already on how cool these pics are so I'll just let the pictures do the talking. 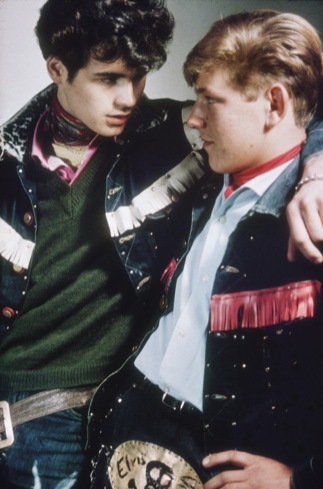 The complete book of published photos is available at a totally reasonable price from Rizzoli HERE - definitely one to get!